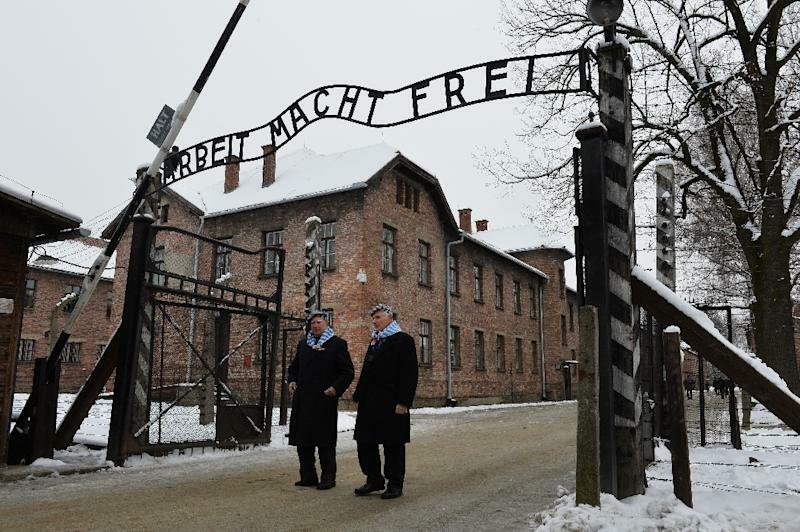 Berlin (AFP) - A former Nazi SS officer known as the "Bookkeeper of Auschwitz" has appealed a four-year jail sentence handed down to him last week, his legal team said Monday. 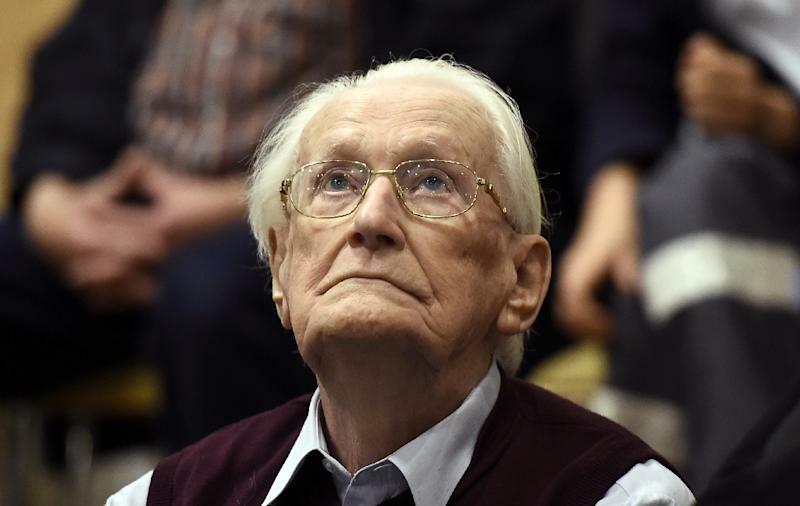 Oskar Groening, 94, was convicted by a court in the northern German city of Lueneburg of accessory to murder in 300,000 cases of Hungarian Jews sent to the gas chambers from May to July 1944. Groening's lawyers had argued during the three-month trial that his role at the extermination camp in Nazi-occupied Poland had been "minor" and demanded an acquittal. Prosecutors sought three and a half years' jail for Groening based on the "nearly incomprehensible number of victims", but mitigated by "the limited contribution of the accused" to their deaths. Groening served as an accountant at Auschwitz, sorting and counting the money taken from those killed or used as slave labour, and shipping it back to his Nazi superiors in Berlin. Court observers say it is unlikely Groening, who was not in custody during the trial, would ever serve time in prison given his advanced age and deteriorating health. Any sentence would only begin after his appeal has been heard, and then a medical team would evaluate whether Groening is physically capable of withstanding incarceration. Groening's trial was based on a legal precedent set only in 2011 that having worked at a concentration camp is enough to establish culpability in murder. It is expected to be one of the last of its kind.